Whether you have one location or a number of branches located throughout the region, A.A. Duckett, Inc. can make your facilities management worry-free. Your A.A. Duckett, Inc. team can provide a wide range of services with round-the-clock backup resources. Maintaining a safe working environment is a critical aspect of doing business. 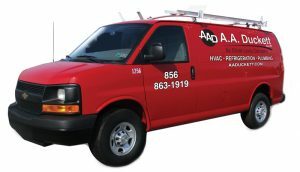 Instead of hiring and supporting in-house maintenance staff or dealing with different contractors for your facilities management needs, one call to your dedicated Mobile Maintenance management team at A.A. Duckett, Inc. will deliver exactly the expertise you need to your doorstep.